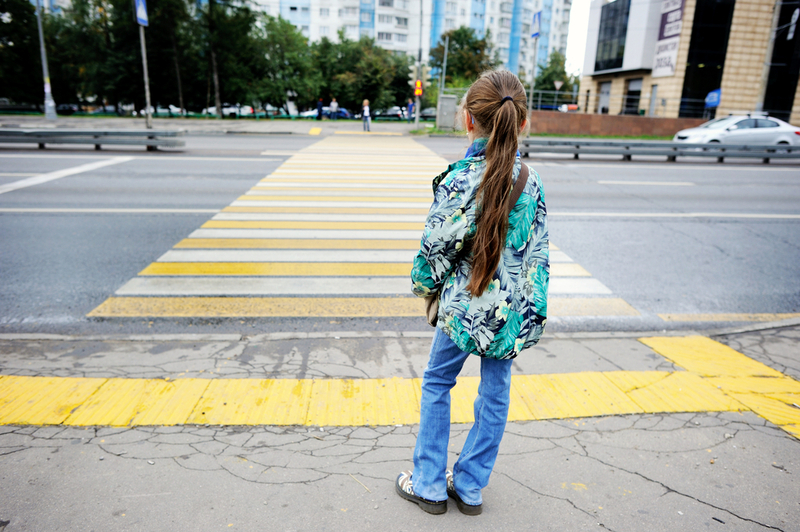 Secular Pro-Life Perspectives: Psychological association says 14-year-olds can't safely cross the street alone. Have an abortion? Sure.